Space exploration is a multinational effort today. Space agencies discuss and share information regularly in the combined effort. In July 2008 all the major space agencies met in Montreal, Canada and discussed the best way to share capabilities and efforts. While bilateral space exploration has been more typical during the last couple of decades, multinational partnerships appear to be the trend of the future. Of the existing 40+ space agencies, 13 can be considered "major" players. Those are the ones that meet annually (at least) to share concerns and discoveries and also to construct a common plan for future space exploration. This article introduces the last 6 Space Agencies. 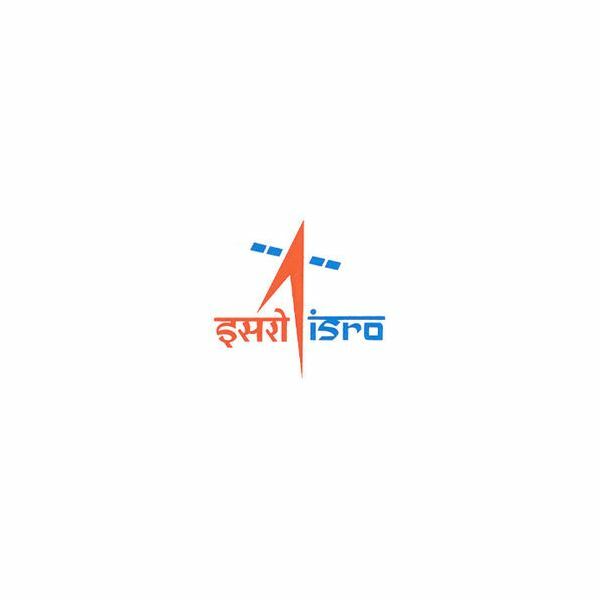 The ISRO (established in 1969) is developing satellites, launch vehicles, and sounding rockets for the purposes of satellite communications, television broadcasting, and meteorology. Two launch vehicles under development include the Polar Satellite Launch Vehicle (PSLV) for launching research satellites, and the Geosynchronous Satellite Launch Vehicle (GSLV) for launching communications satellites. 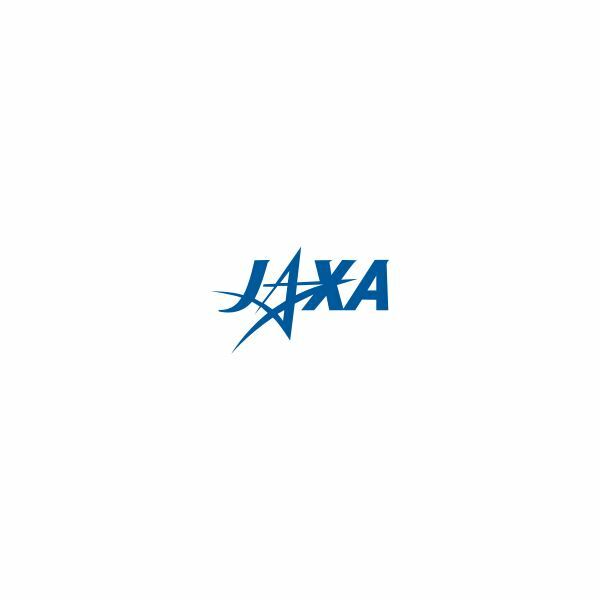 JAXA, created in 2003 by merging 3 space exploring institutes, is Japan’s center for space development and utilization, and also aviation research and development. The agency’s long-term vision, denoted JAXA2025, is “reaching for the skies, exploring space." JAXA is directing research in numerous aerospace fields and aims to create development missions that “contribute to the peace and happiness of humankind". It’s upcoming mission is the launch of ""Kibo" module – part of ISS is scheduled in July 2009. 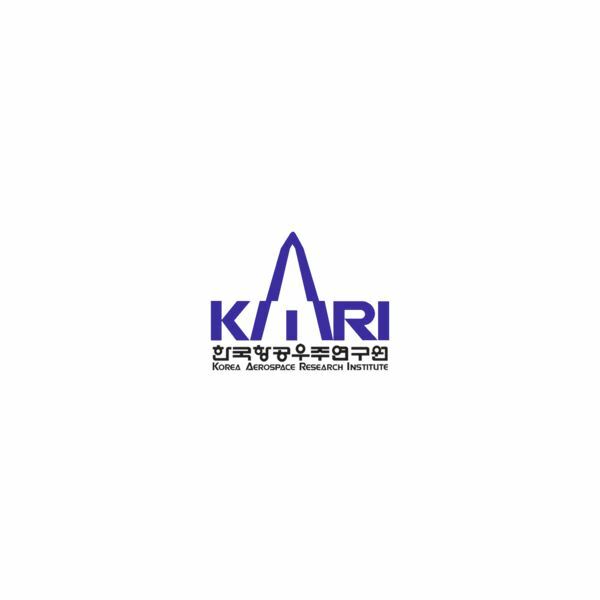 The KARI is South Korea’s aeronautics and space agency since 1989, with laboratories in Daedeok Science Town and Daejeon. KARI is currently developing a new satellite launch vehicle. Starting in 1990 KARI built its own rockets, and in 1997 it began development of a liquid oxygen (LOX)/kerosene rocket engine. The KSR III was launched in 2002. Well, NASA is probably the most famous space agency in the world. In 1958, President Eisenhower presided over the creation of the National Advisory Committee for Aeronautics, which was later incorporated into the National Aeronautics and Space Administration. It has known several ups and downs, successes (Moon landing, SkyLab, Space Station), and disasters (Challenger, Columbia). One of current NASA’s goals is to return to the moon and build a sustainable, long term human presence there. As the International Space Station (ISS) is completed, and the space shuttle program moves toward retirement, NASA is busy developing the next fleet of vehicles, designed for moon and possibly Mars missions. 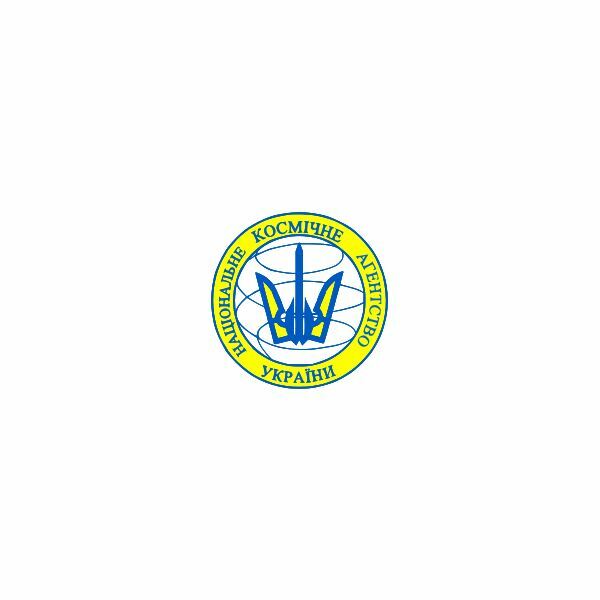 The National Space Agency of Ukraine works with the Russian Aviation and Space Agency, the ESA, and NASA. It also has commercial ventures. Launches from Ukraine take place at the Baikonur facility in Kazakhstan, the Plesetsk Cosmodromes in Russia, and on a sea-based launch platform. Ukraine supplies Russia with military satellites and launch vehicles. 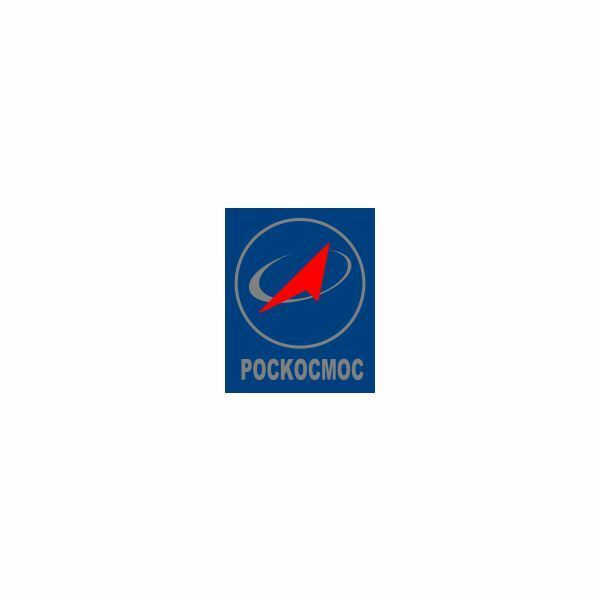 Inheriting all the benefits of Soviet Space Program, Roscosmos (established in 1992) is Russia’s space agency, headquartered in Moscow. The main Mission Control space operations center is located in the nearby town of Korolev. The Cosmonauts Training Center is located in Star City. Roscosmos uses launch facilities in Kazakhstan, and another in northern Russia for unmanned military flights. With the most experience in managing the MIR Space Station, Roscosmos is the major player in the process of constructing and maintaining the ISS. 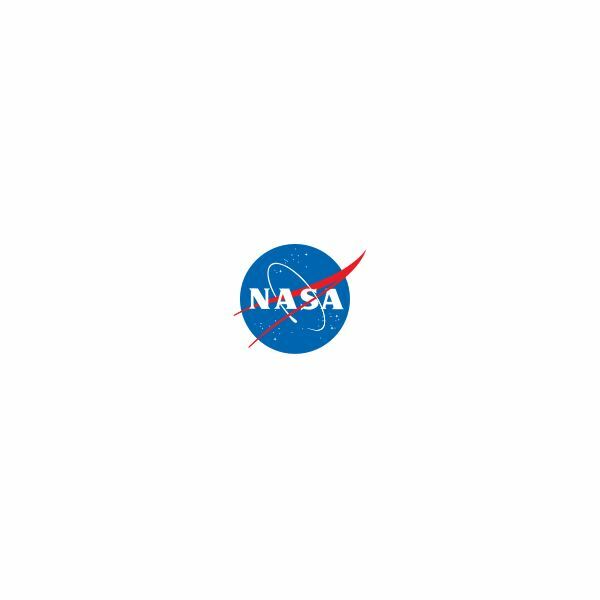 NASA is not the only space agency on the planet. Many countries have their own national space programs and collaborate with other agencies, including NASA, to explore the Cosmos. This series reviews some of the most active agencies in the world.